I'm giving away THREE PAIRS of tickets to Foodival taking place at 99 Sudbury on Sunday, September 29, 2013! Presented by Little Birdie Media Inc., curated by Foodies on Foot (Twitter: @foodiesonfoot, Facebook: Foodies On Foot) and in support of Real Food for Real Kids, Foodival is Toronto's first carnival themed food festival. The event will have over 20 local food vendors, serving reinvented carnival or childhood themed foods, including many vendors that are not typically on the food events circuit. Many are making their first Toronto food festival appearance at this show. To round out the carnival theme, there will be games, prizes, performances and giveaways too! A daytime, all ages, session will take place between 11:00 AM – 3:00 PM, geared towards families and children, followed by a 19+ session from 6:00-10:00 PM. Contest starts on Thursday, September 19th and ends on Thursday, September 26th at 12PM. Three lucky winners will be chosen randomly from www.random.org and I will announce the winner shortly on Friday, September 27th. 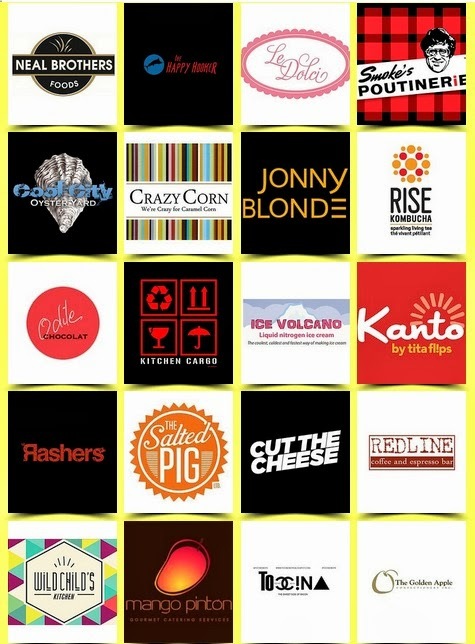 To purchase Daytime Foodival tickets, please click here. To purchase Evening Foodival tickets, please click here.